Hmmm … learning and living! Tell the truth: When we tell the truth, we connect with our audience, we become passionate, and we find self-confidence. 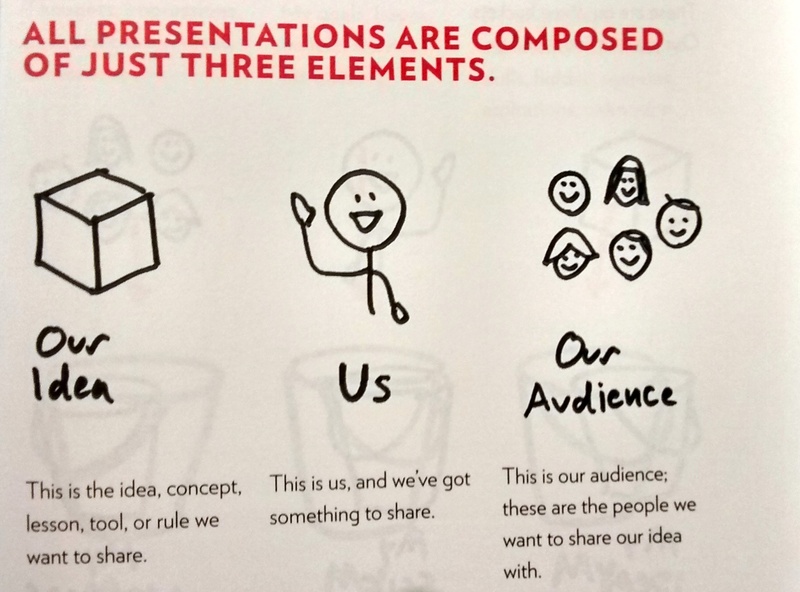 Tell it with a story: When we tell a story, we make complex concepts clear, we make ideas unforgettable, and we include everyone. Tell the story with pictures: When we use pictures, people see exactly what we mean, we captivate our audience’s mind, and we banish boredom. A single annotated visual, i.e., an example, screen capture, or a simple diagram illustrating a step in the storytelling sequence. This entry was posted in Career, Visual Thinking. Bookmark the permalink. 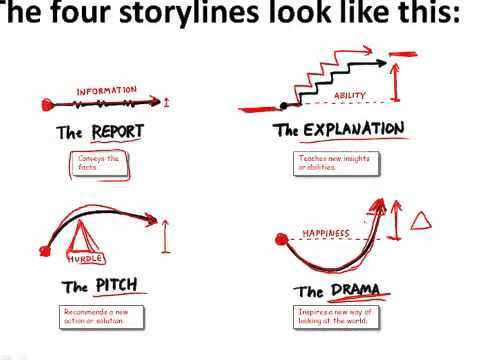 May we use the “four storylines” image in a blog post? https://www.act-on.com/blog/. Credit and link, of course. My apologies for the delayed response, ‘cos I am travelling in Asia. The picture came from Dan’s book, and it might be worth checking with him regarding the “four storylines” image. Thank you! I left a query in his website Contact form and tweeted as well. Hope you’re having a great trip. Education: How Chile combines competition and public funding. "The Dream Machine: J.C.R. Licklider and the revolution that made computing personal"